They fail not because of want of dedication, effort or enthusiasm but despite that due to common mistakes that have been repeated in the past by similarly dedicated entrepreneurs. So wouldn’t it be prudent to learn from their mistakes and take steps to avoid them so that you do not meet the same fate? Why is it that as entrepreneurs we look up to successful entrepreneurs like Mark Zuckerberg, Narayan Murthy, Bill Gates etc and read about them in the media to take inspiration. Instead of reading about how to build a successful enterprise why don’t we work with those entrepreneurs who have tried but unsuccessful to make a mark for themselves? 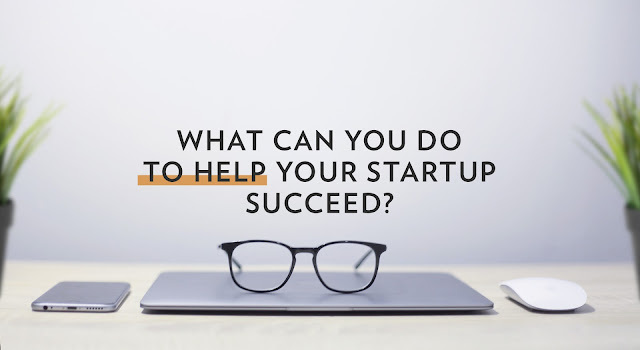 It would be prudent to take the help of these entrepreneurs either by making them your mentor or giving them a suitable role in your startup as a consultant, partner or even an employee. This one step can open many doors for you. It is said that a successful entrepreneur is one who has let go of his ego. No doubt he is confident of his own abilities and while confidence is good for an entrepreneur ego is definitely not. It comes into play when you think you are the best and the smartest. A successful entrepreneur realizes that he is not the smartest and neither is he smart in every field related to his/her business. So make a bold move and engage with a unsuccessful entrepreneur in any capacity that you like and get firsthand experience of what to do, when to do, how to do and what not to do by your side. In fact, a unsuccessful entrepreneur can be a big asset for your startup as he can act as a warning beacon against mistakes. He can seize the situation perfectly and tell you about the potential benefits and pitfalls of following a particular strategy. He can tell you where he went wrong in picking teams, spending money, delegating authority, marketing of his product/service etc and thus guide you on the proper path. There is a tendency to treat such entrepreneurs as failures but in fact, unsuccessful entrepreneurs are an invaluable source of practical experience that can be channelized for the greater benefit of your business. Media is full of success stories and naturally so but there is an urgent need for entrepreneurs to take a hard look beyond the headlines and dive deep into the failures of entrepreneurs. This way you make someone else’s failure your stepping stone to success and you need not face the same trials and tribulations that they faced and can hope for a far smoother entrepreneurial journey.